Today’s episode tackles a difficult but important truth: There is no way to obey Christ and bear witness to him and his gospel without being perceived as foolish by many people—that is, if we’re doing it right. This was true for the apostle Paul; it’s true for us. So let’s “lean into” this truth for a change and see what happens. You can subscribe to my podcast in Apple Podcasts, Google Play, and Stitcher. Hi, this is Brent White. 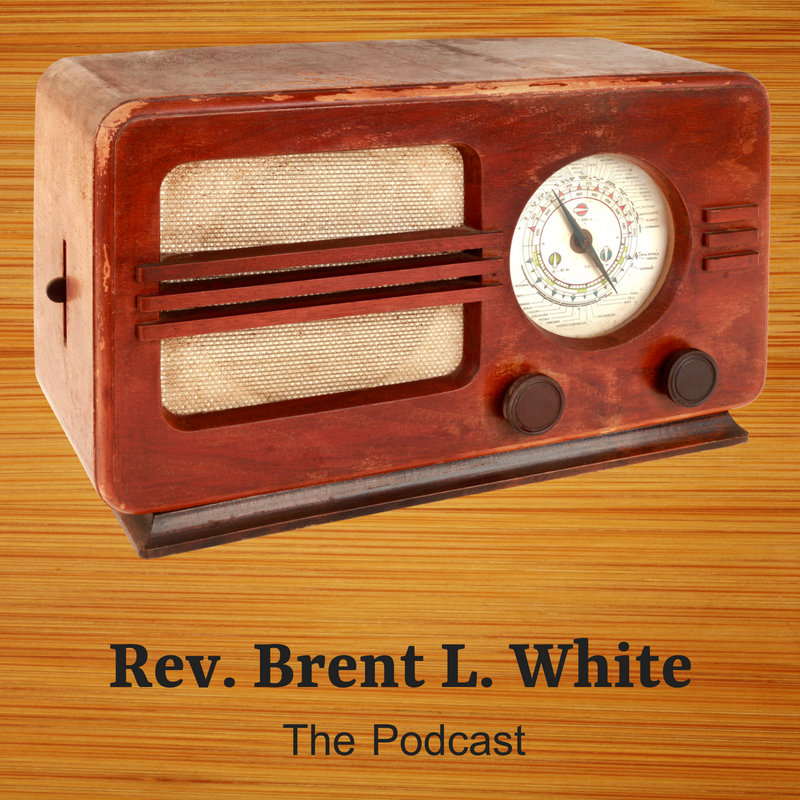 It’s Monday, August 6, 2018, and this is episode number 28 in my ongoing series of devotional podcasts. You’re listening right now to “Words of Love,” written and recorded by Buddy Holly in 1957 in all its double-tracked, analog glory. By contrast, give people an infinite number of digital tracks today, and they can’t create something that sounds nearly this good! Just wonderful! Anyway, you may be more familiar with the Beatles’ 1964 cover version from the album Beatles for Sale or the long-forgotten American LP Beatles VI. But I recorded Holly’s version directly from his 1978 greatest-hits album Buddy Holly Lives, also known as 20 Golden Greats. And perhaps you object: “Yes, but Jesus was directing these words to his twelve (or eleven but soon to be twelve) apostles. They followed this command, and here we are today. They no longer apply to us!” But that interpretation can’t be right: Because notice he says, “behold, I am with you always, to the end of the age.” We haven’t reached the “end of the age” yet, therefore, he must have also been directing these words to his disciples up to and including those who will be alive when then end of the age happens. Right? That includes us! Moreover, when he gives the equivalent Great Commission in Acts 1—“But you will receive power when the Holy Spirit has come upon you, and you will be my witnesses in Jerusalem and in all Judea and Samaria, and to the end of the earth”—we know that even today we haven’t yet reached the “end of the earth” with the gospel. There remain in 2018 places that are yet unreached with the gospel, much less toward the end of the first century. So Jesus’ words weren’t merely for that first generation of apostles, but for all disciples until the end of the age and until the gospel message has reached the end of the earth. As for another objection—“Yes, but the Great Commission isn’t for just anyone; it’s for ministers… like you, pastor Brent, not for me. I don’t have the gift of evangelism.” My first response to that is that we’re all ministers, whether we’re ordained or not. Philip, for example, in Acts 9, wasn’t a credentialed apostle; yet through his witness the gospel reached Ethiopia. Not to mention one of the most successful evangelists in all of scripture: the Samaritan woman at the well in John 4, through whose witness an entire village was saved! The only qualification, as far as I can see, for doing successful evangelistic work is having had a life-saving, soul-saving encounter with Jesus Christ. So… Are you a Christian? Are you born again? Then that means you’ve been given the Holy Spirit. So of course you can be a witness! Moreover, if you happen to be a United Methodist, when you joined the church you promised God that you would be a witness for Christ. 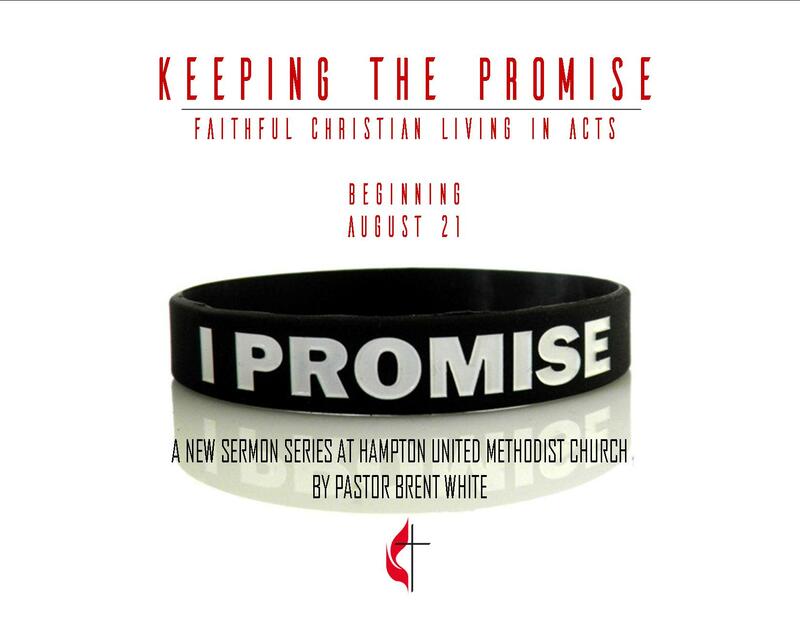 This sermon is mostly about integrity: Do we believe what we say we believe about Jesus? Have we experienced the gospel as genuinely good news? If so, why wouldn’t we tell others about what we’ve experienced? Yet most Christians would rather undergo a root canal than initiate a conversation about their Christian faith! Why is this? And what can we do to change? Have you heard of Penn and Teller? They’re a comedy-magic duo famous for outlandish and often squirm-inducing magic tricks. I used to watch them on Letterman when I was in college back in the ’80s. They’ve been around a while, and they’re very good at what they do. 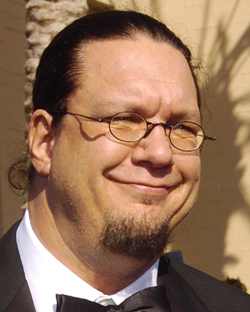 Penn Jillette is the half of the duo that speaks. His partner, Teller, never speaks. Anyway, Jillette is an outspoken atheist. I mean, he really, really doesn’t believe in God, and he wants you to know about it. Which makes it all the more surprising, several years ago, when he posted a video on his blog describing an encounter he had with a Christian businessman who, like other fans, met Jillette after a show. This Christian began by telling Jillette how much he enjoyed his work. He was sincere. And then he said that he would like to give Jillette a gift. 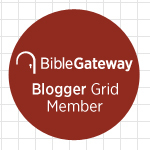 And he handed him a new Bible—from the Gideons, I think—and said he really hoped he’d read it.